Our award winning Hot climate home “The Hillside House” was recently featured on Australia’s Best Houses – watch the video here! 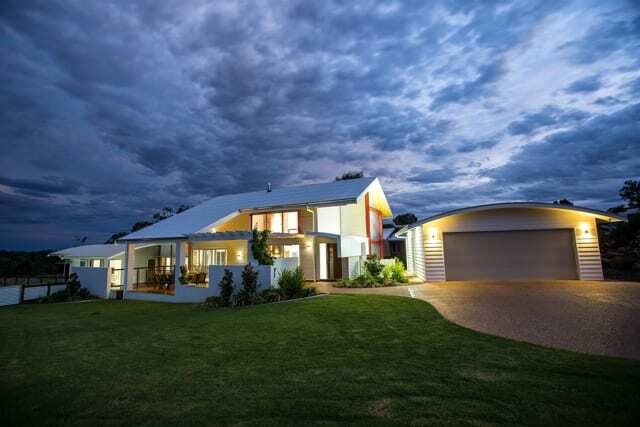 Our multi-award winning Hot Climate Hillside House at Kintyre Estate Dubbo will feature on “Australia’s Best Houses” on 7two on the 19th of March 2014. The Seven Network’s Australia’s Best Houses left the capital cities this week to film the Dubbo home, which won a Master Builders Association (MBA) award last year.